Kosovo’s Foreign Minister, Behgjet Pacolli declared today that Serbia has provoked Kosovo during the digital summit taking place in Belgrade. In a news conference, Pacolli has urged EU to take its stand. “Deeply concerned with the provocations at the Digital Summit WB in Belgrade, where ultranationalist actions have been organized by Serbia itself. In all panels where Kosovars have been part, the host has allowed chauvinist calls to be made and interrupt the panels in an organized manner”, Pacolli said. Meanwhile, he has also commented on the events taken place today, saying that these are provocations against Kosovo’s independence. “During the panel of the Ministers moderated by RCC’s Secretary General, Majlinda Bregu, the host has stopped the microphones of the panelists and given the floor to an individual who has made chauvinist statements against Kosovo. At the same time, the chauvinist messages are shown on the screen. 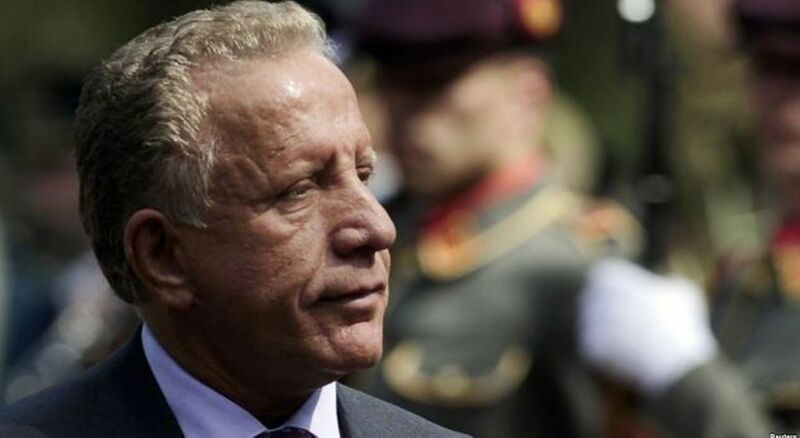 We can never accept such comments, which were against Kosovo’s independence”, Pacolli said.